 Fellowship Bible Church is a place where people can meet Jesus, engage in life-giving community, and everyone is welcome. We believe in creating a space where people can have authentic encounters with Christ, discover their gifts and use them for God's glory. Join us for our weekend services! 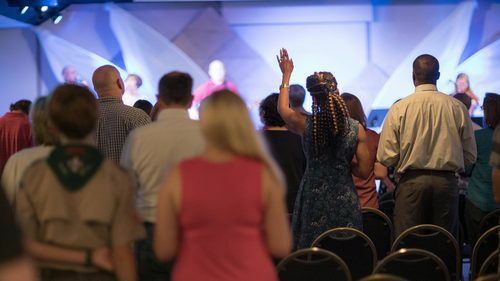 Each of our worship services is identical from the songs we sing to the sermons we hear. But each venue has taken on its own unique personality and community. If you try one and it doesn't feel like a good fit, give one of the other two venues a shot! Note: No Children's Ministry at the 8:00 AM service. 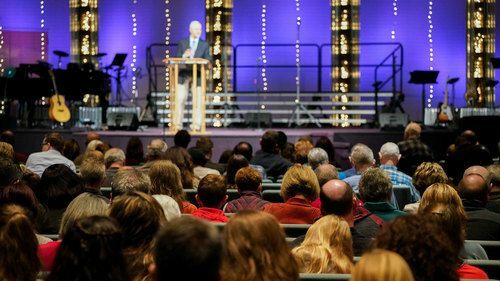 Typically at Fellowship we like to walk through whole books of the Bible together, rather than teach random topics week-to-week. Twice a year we collectively turn our focus to a specific issue within the family through our Fellowship at Home ministry. 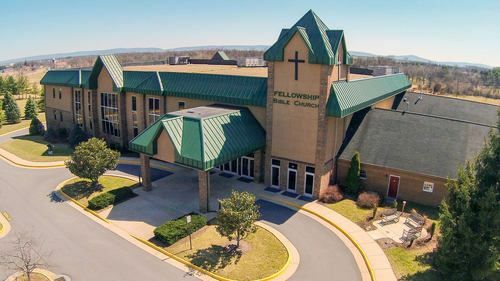 Feel free to take a look through our past sermon series to get a feel for what the teaching looks like here at Fellowship, so you know what to expect before you visit!